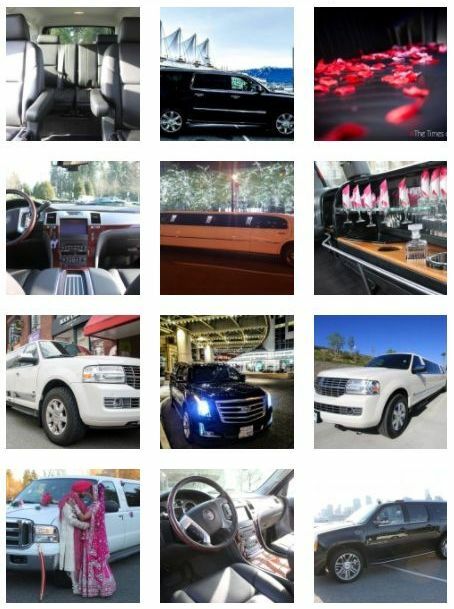 Peter and Sandy, White Rock BC” ]Gary from president limo has set the service bar really high. He made our wedding day really special by decorating our limousine according to our wedding theme, providing us a walk on red carpet and also a sparkling wine at no extra cost. Thank you.